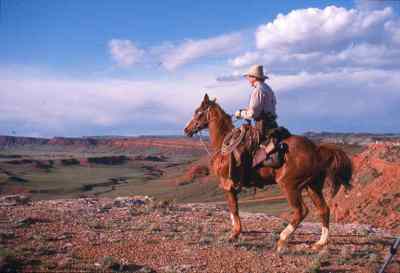 Wyoming is a western state defined by vast plains and the Rocky Mountains. Its famed Yellowstone National Park, a nearly 3,500-sq.-mile Wilderness recreation area is home to hundreds of animal species, dramatic canyons and alpine rivers. The park's gushing geysers include the iconic Old Faithful. To the south is Grand Teton National Park, known for backcountry skiing, forested hikes and Snake River fishing. 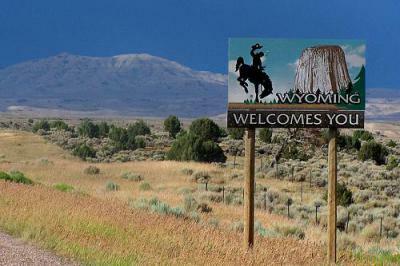 Wyoming became the 44th state to join the union in 1890. 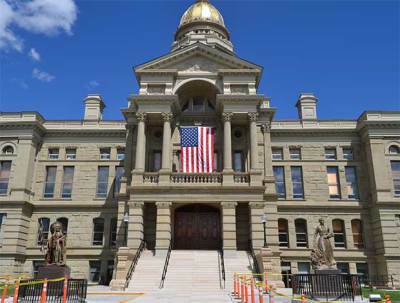 Wyoming was the first U.S. state to allow women to vote–an achievement that represented one of the early victories of the American women's suffrage movement. 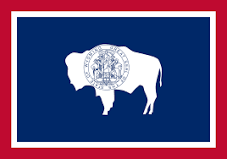 Today, although it is the 10th largest state by area, Wyoming has the smallest population of all the states, with just over 550,000 residents.The state is home to most of Yellowstone National Park, one of the most popular national parks in the country. Millions of tourists visit Wyoming every year to seethe geyser Old Faithful and the Grand Prismatic Spring, the largest hot spring in the country, as well as a variety of wildlife including moose, elk, bighorn sheep, wolves, coyotes, eagles, black bears and grizzly bears. In 1869, Wyoming became the first territory to allow women to vote. At the time, men in the area outnumbered women six to one. 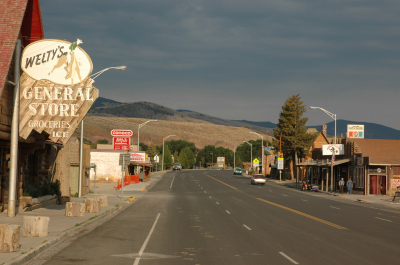 Leaders hoped the new law would encourage more women to settle in Wyoming. On September 2, 1885, a group of white coal miners attacked and killed 28 of their Chinese coworkers, wounded 15 others and torched 79 of their homes in Rock Springs. None of the perpetrators—who had been angered by the refusal of Chinese miners to join in a strike for better wages, and by the Union Pacific Coal Company’s decision to allow the Chinese to work a lucrative part of the mine—were ever convicted for the brutal massacre. Henry Longabaugh received the nickname “Sundance Kid” after serving time in prison between 1887 and 1889 for stealing a horse in Sundance, Wyoming. He later met Butch Cassidy and joined the notorious Wild Bunch. President Theodore Roosevelt designated Devils Tower—a natural rock formation resulting from a volcanic intrusion and a sacred site for many Plains Indians—the first national monument in the U.S. on September 24, 1906. In 1949, a massive blizzard blanketed Wyoming, killing 17 people, 55,000 cattle and 105,000 sheep. Wyoming is the leading producer of coal in the United States; in 2010, the state produced 40 percent of the nation’s total.